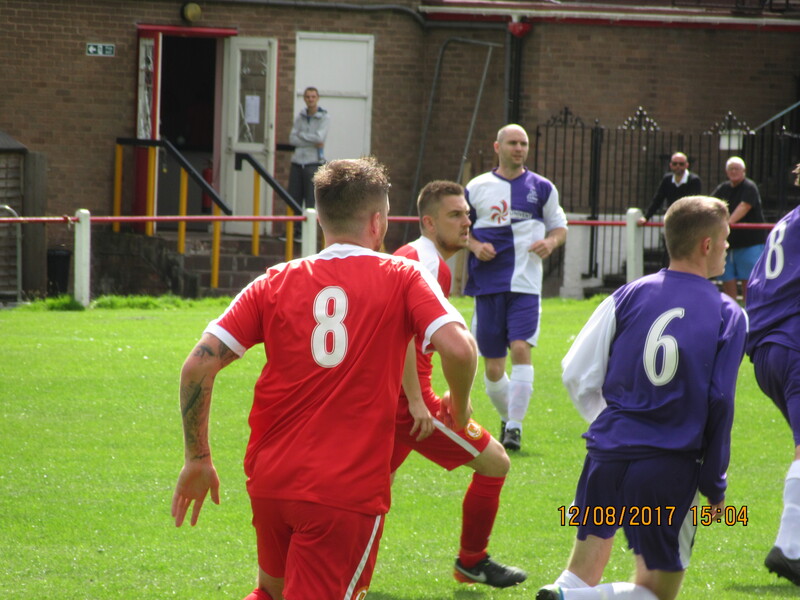 Yesterday afternoon (Saturday 28th October 2017) had Walsall Wood at home to entertain visitors Hinckley, and Walsall Wood continued their wining streak – but not without a hard fight. 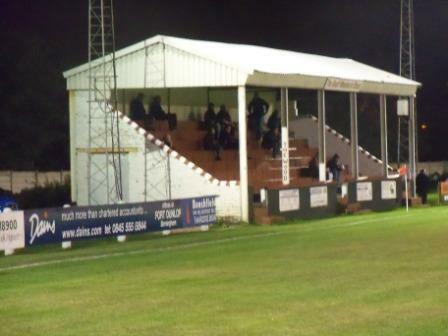 Walsall Wood hammer Hinckley, and other club news including a temporary home for Pelsall Villa! 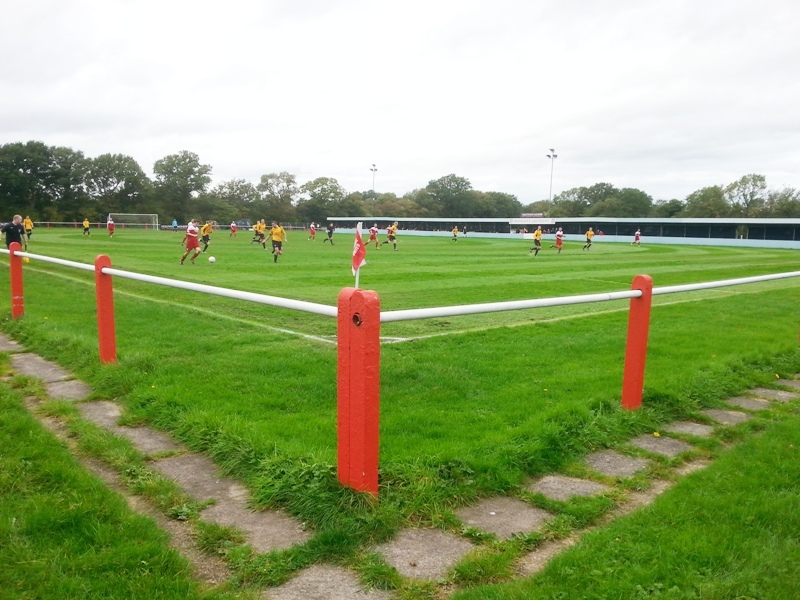 I’ve a whole tranche of Walsall Wood football news today as I feature a disparate collection of submissions – photos of last Saturday’s Cadbury Athletic match from Simon Evans, a match report from Bill Shaw of Tuesday’s away victory at Hinckley and photos from last weeks Pelsall Villa – Redditch game that was played at Oak Park de to the vandalism difficulties at the Villan’s home ground. We’re now at the very beginnings of the 2017/18 season and the friendlies well underway, I’m happy to see Bill Shaw hasn’t thrown away his match day pencil and has been kind enough to send in.a writeup of the Wood away match yesterday, in which the boys from Oak Park beat Rushall Olympic 2-1 at Dales Lane. 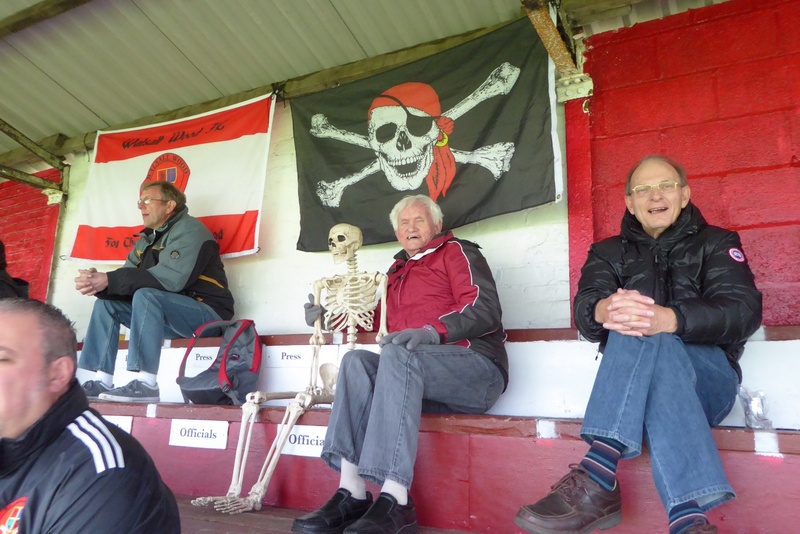 Yesterday afternoon (Saturday, 1st April 2017) Walsall Wood were visited by Highgate United, who sadly seem to have made April fools of the Woodmen. Tuesday evening (24th January 2017) saw Walsall Wood face Solihull’s Highgate United at Oak Park where sadly, the Woodmen lost – it’s fair to say Bill Shaw was not amused. 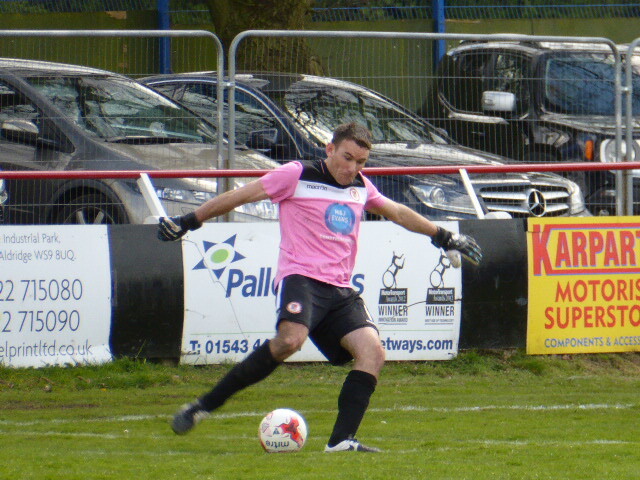 It was bad news for Walsall Wood on Tuesday evening when they were away against Lichfield City, who knocked them out of the Walsall Senior Cup after some very strong soccer. 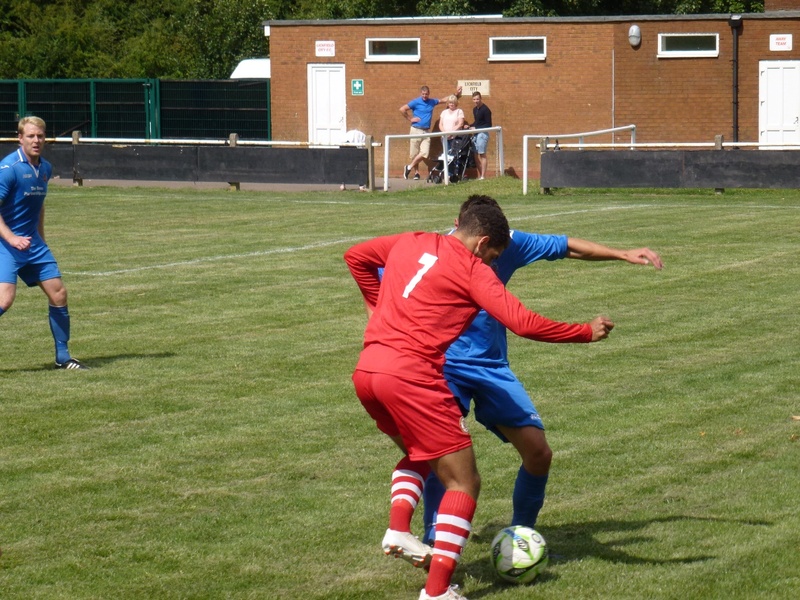 Another remarkable performance on Tuesday evening (15th September 2015) saw Walsall Wood Under 21s make mincemeat of Oak Park visitors Whittington, who were beaten six nil. 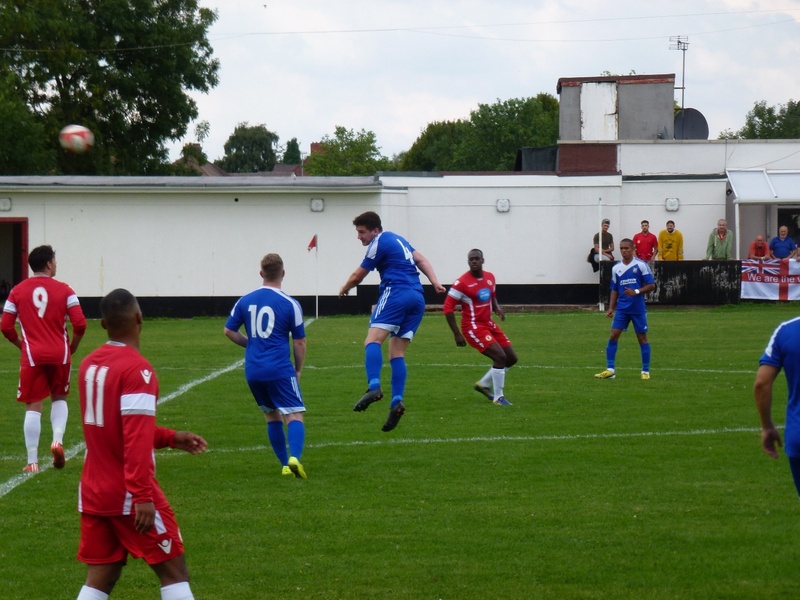 I’m pleased to note that when Walsall Wood FC faced Lye Town FC at Oak Park yesterday afternoon (Saturday 22nd August 2015) they seemed to have re-discovered mojo, beating the visitors 2-1. 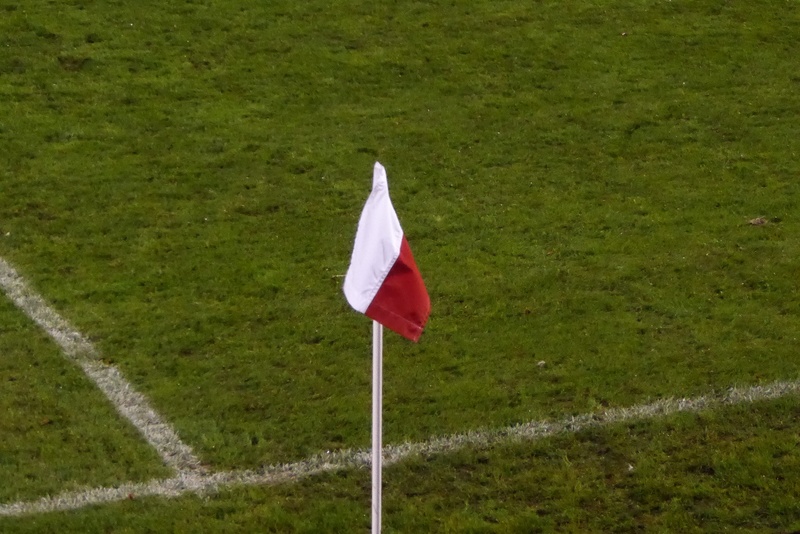 Sad news for Walsall Wood FC last Tuesday evening (18th August 2015) as a grossly injury-weakened side faced the F.A. 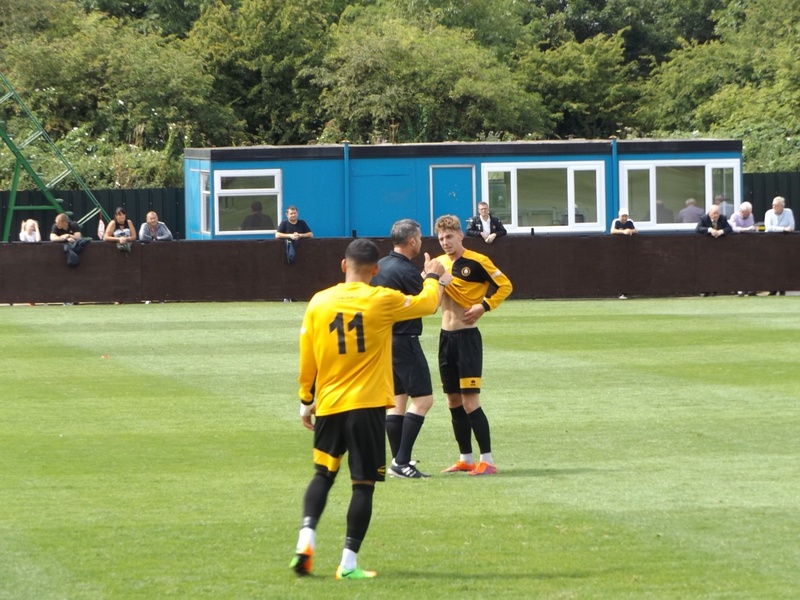 Cup rematch against Hinckley at Oak Park, and were sadly beaten by the visitors – rendering this year’s cup plans in tatters. 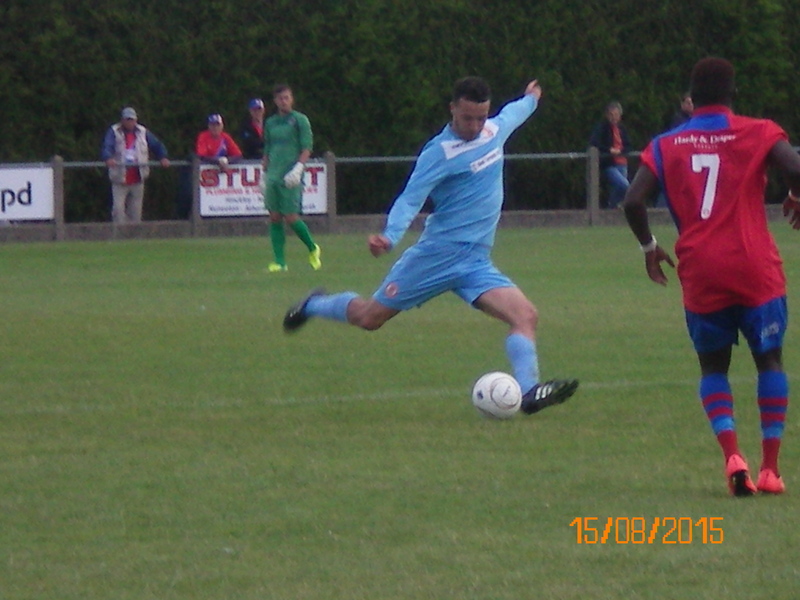 Saturday (15th August 2015) had Walsall Wood away at Heather to face Hinckley, and despite some excellent football on both sides, the match ended goallessly. Woodmen start season with a 1-1 draw – and you can see Andy Roper on TV tonight! 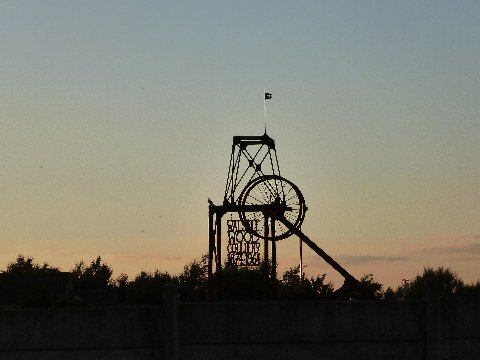 With the commencement of the 2015/16 season and his return to good health, I’m happy to welcome back regular match reports from top Walsall Wood footy correspondent Bill Shaw here on the Brownhills Blog. 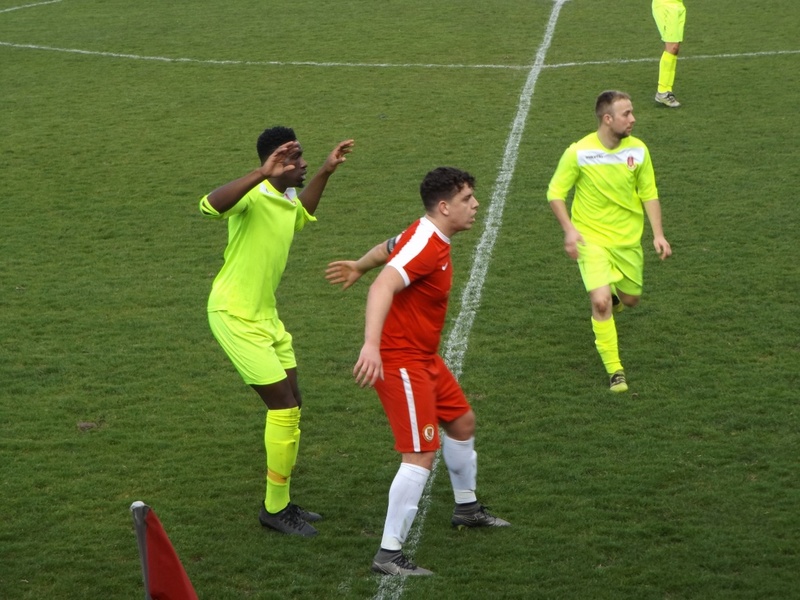 The friendly season continues, and Saturday last, Bill Shaw was at Brownfield Lane to watch the Woodmen in action against Lichfield City in an entertaining score draw. 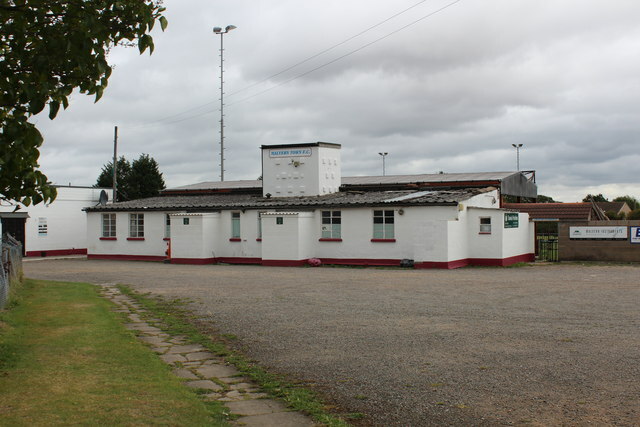 At the very beginnings of the 2015/16 season and the friendlies well underway, I’m happy to welcome back regular match reports from top Walsall Wood footy correspondent Bill Shaw here on the Brownhills Blog, with this report of Tuesday’s closely fought, but sadly losing match against Russell Olympic at Oak Park. 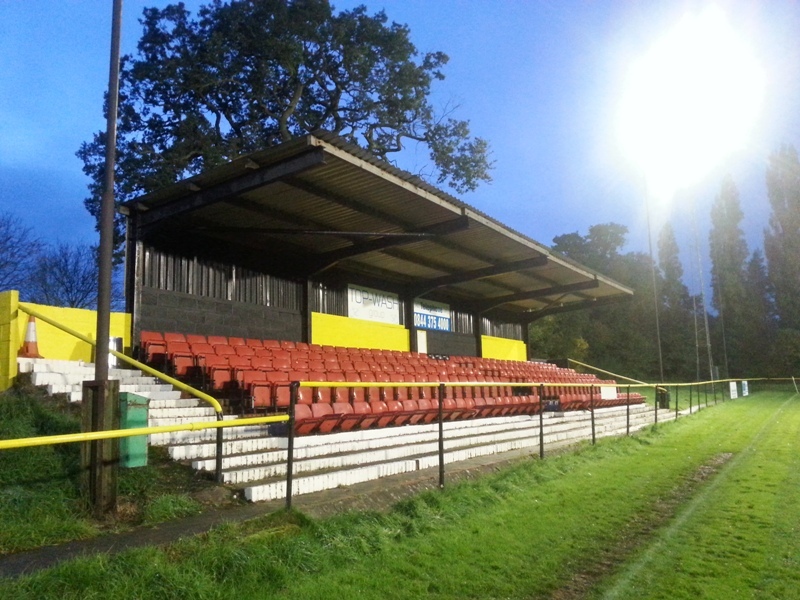 There was a real treat for the Walsall Wood fans on Tuesday Evening last (21st October 2014) as a patchy home team were proven unexpectedly superior to their visitors, and the Woodmen fought to a very respectable victory over Hednesford. 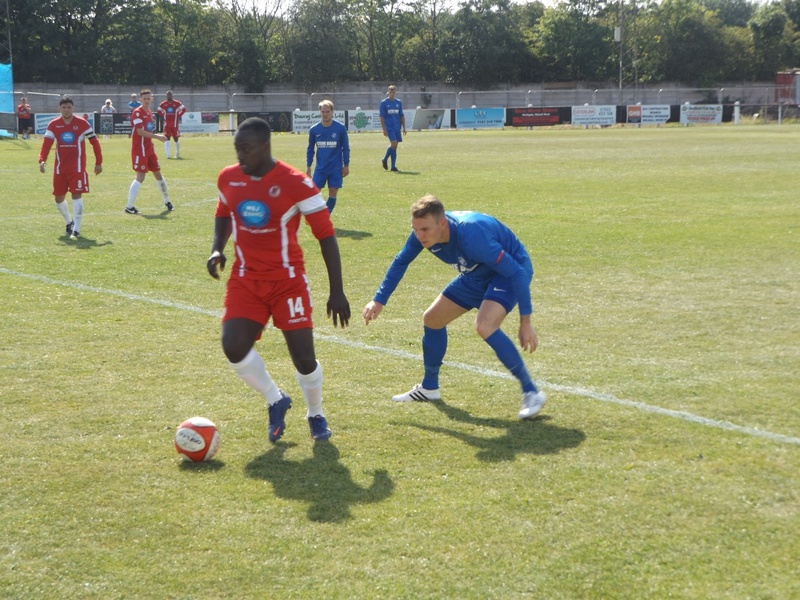 Yesterday (Saturday 6th September 2014) Walsall Wood FC travelled to Malvern Town to square off in the FA Vase Preliminary Round – Bill Shaw was, as ever, there to catch the action – and it clearly proved to be a gripping match. Walsall Wood FC away against Malvern Town this afternoon! 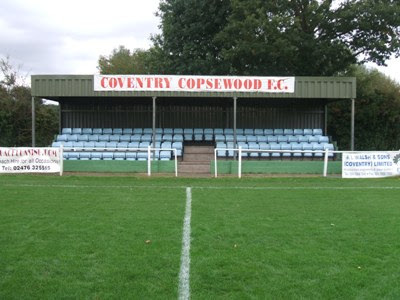 Saturday 6th September 2014 – away match Walsall Wood v Malvern Town FC – Come cheer the lads along in this vital FA Vase match. Well, on bank holiday Monday (25th August 2014) the boys from the Wood had a day out in Stourport, and brought a respectable 1-1 draw back home. Walsall Wood FC away against Alvechurch this afternoon! 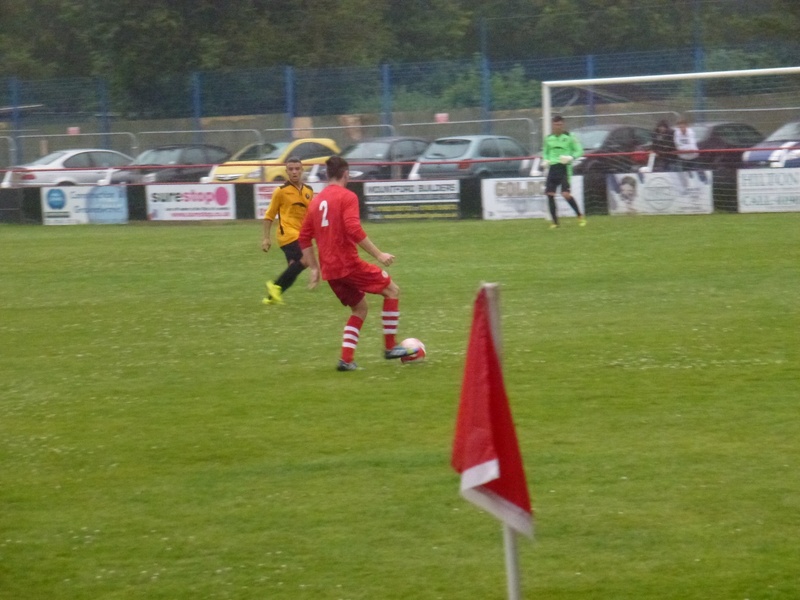 With the commencement of the 2014/14 season, I’m happy to welcome back regular match reports from top Walsall Wood footy correspondent Bill Shaw here on the Brownhills Blog, with this report of yesterday’s storming defeat of Rushall Olympic at Oak Park. 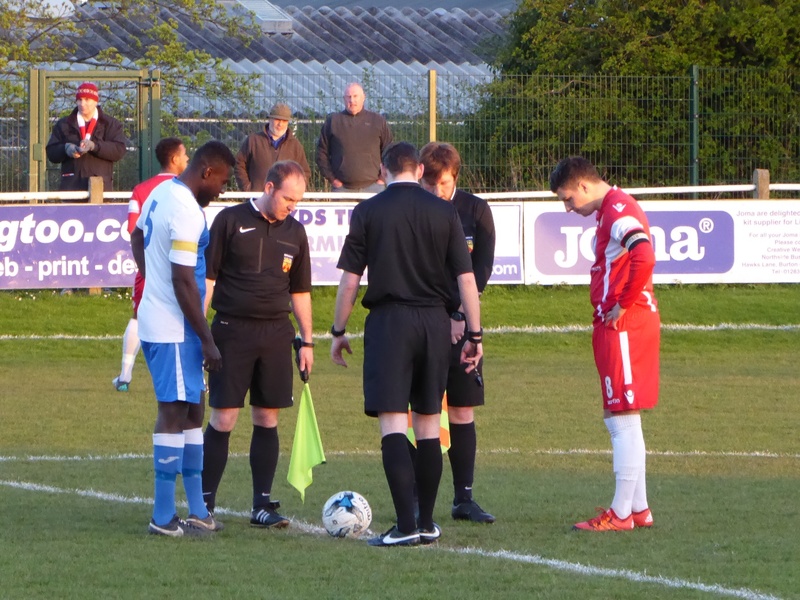 With the commencement of the 2014/14 season, I’m happy to welcome back regular match reports from top Walsall Wood footy correspondent Bill Shaw here on the Brownhills Blog, with this report of Tuesday’s home match against Hednesford Town. 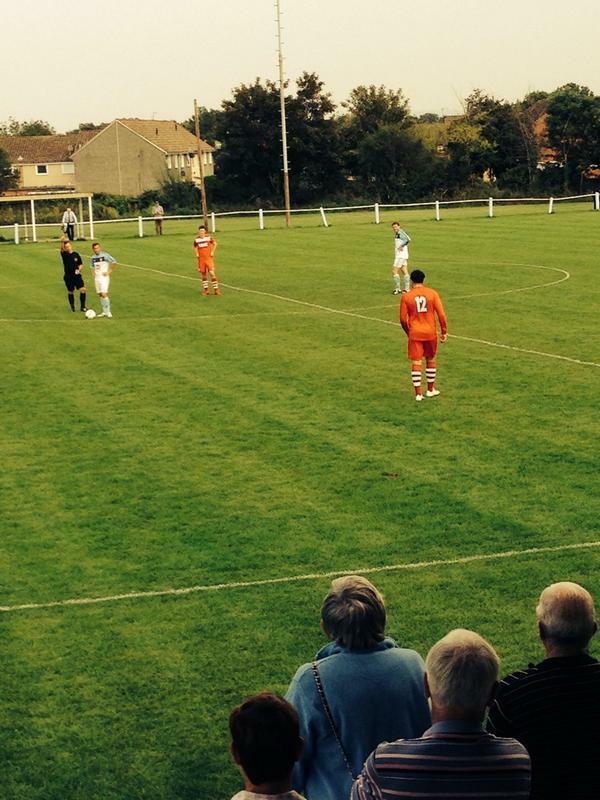 With the commencement of the 2014/14 season, I’m happy to welcome back regular match reports from top Walsall Wood footy correspondent Bill Shaw here on the Brownhills Blog, with this top account of recent friendlies.